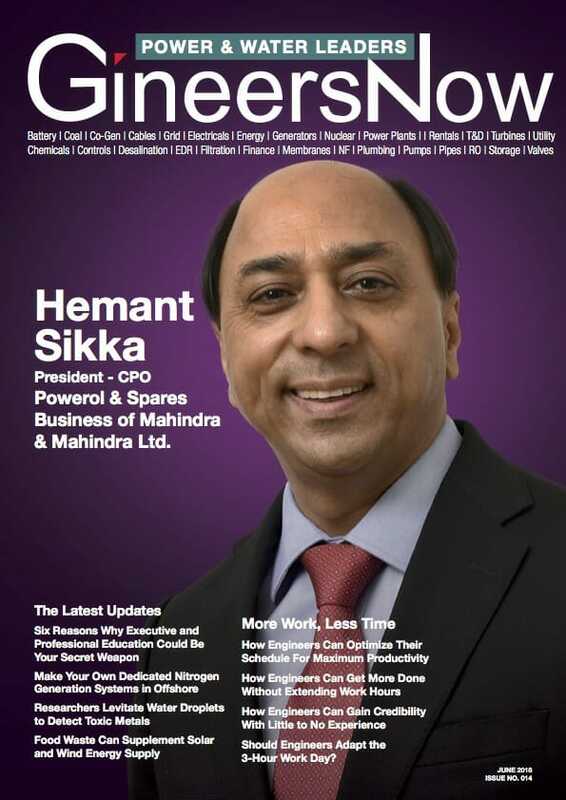 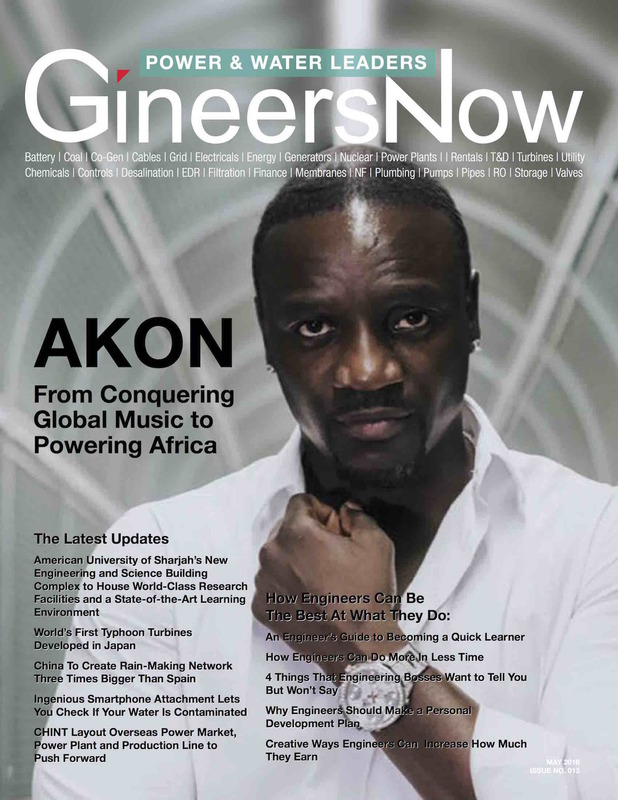 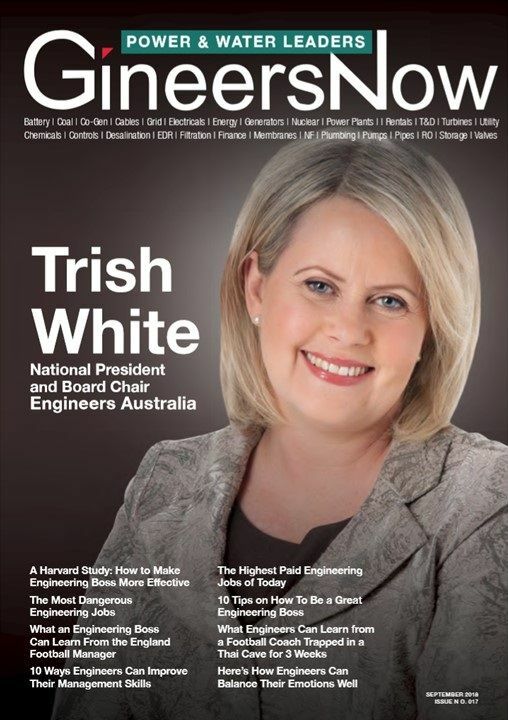 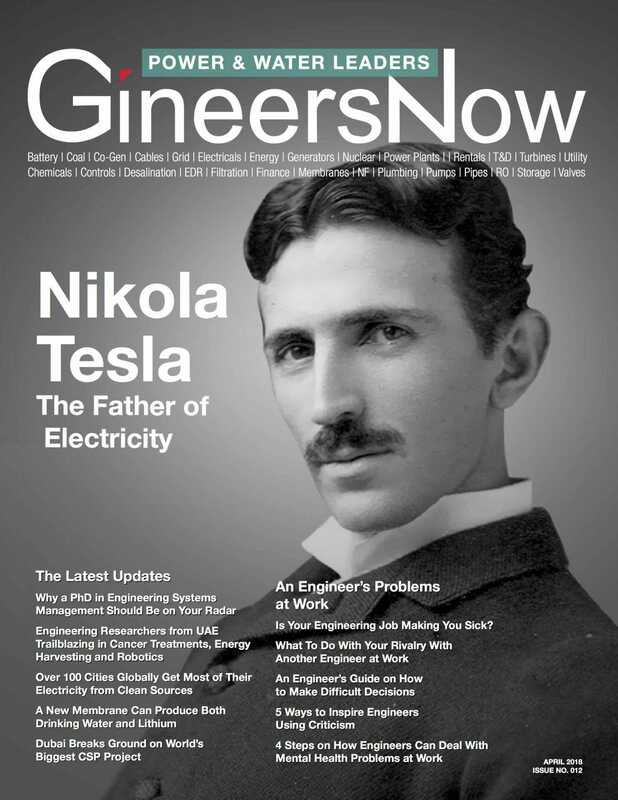 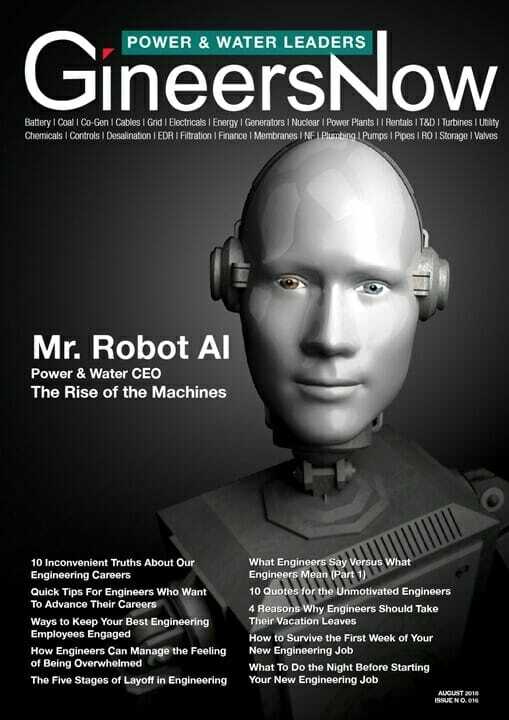 Water Leaders Magazine by GineersNow. 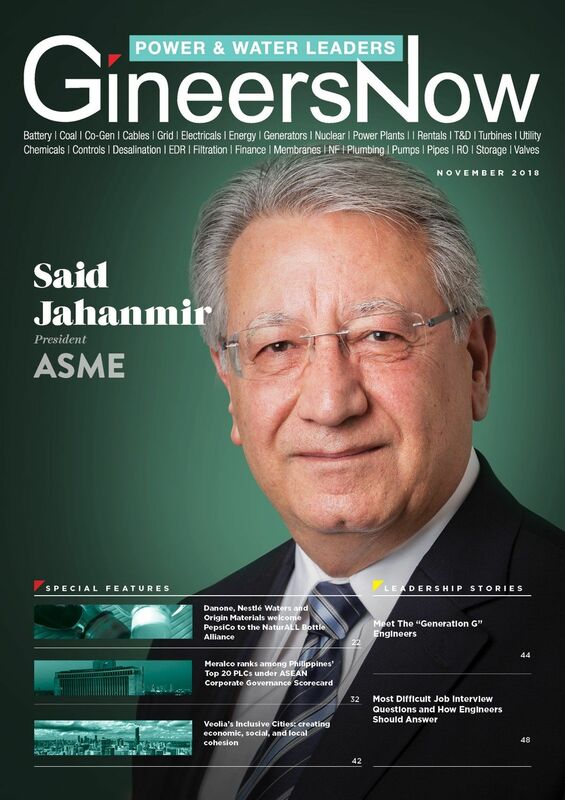 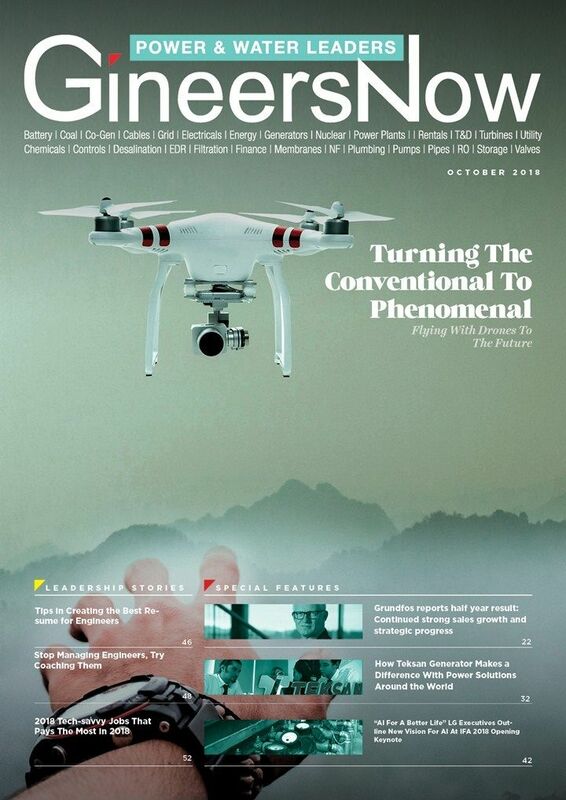 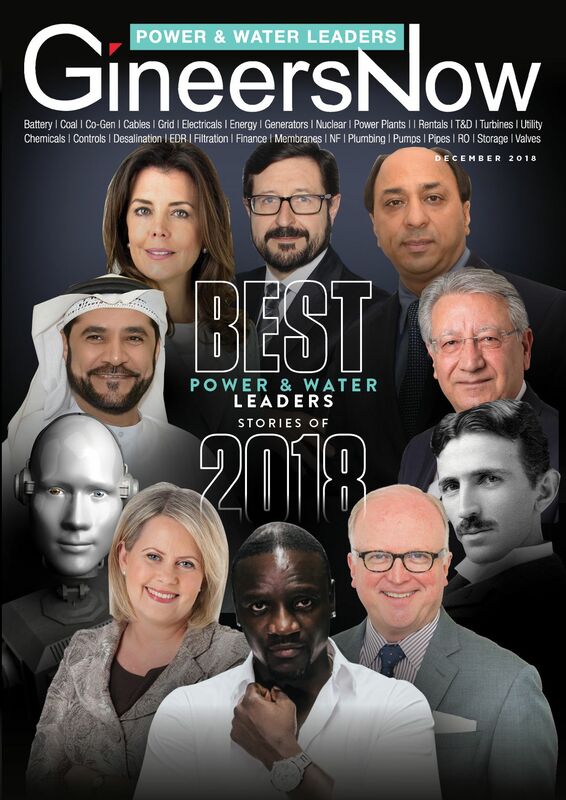 The first and only viral water magazine that focuses in the regions of Middle East (United Arab Emirates, Saudi Arabia, Qatar, Bahrain, Oman, Kuwait), South Asia (India, Pakistan, Bangladesh, Sri Lanka), and Asia Pacific (Philippines, Malaysia, Singapore, Myanmar, Indonesia, Thailand, Australia, New Zealand, Brunei & Vietnam). 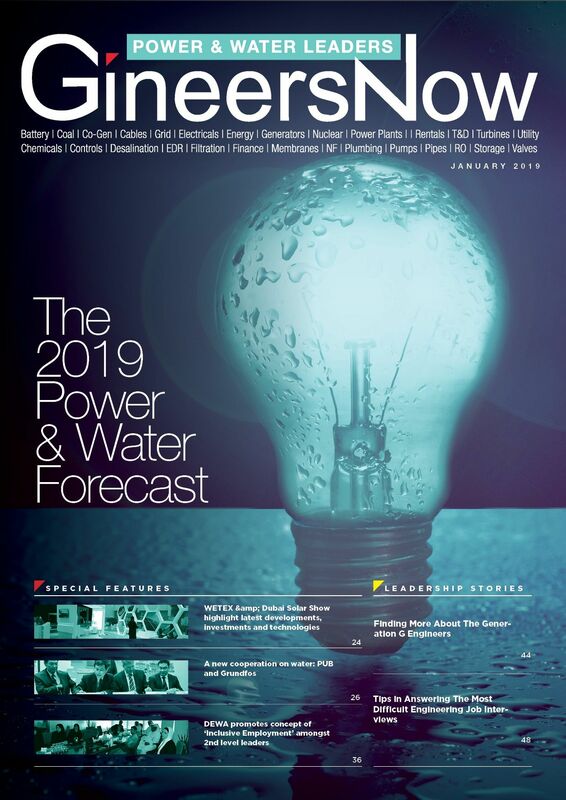 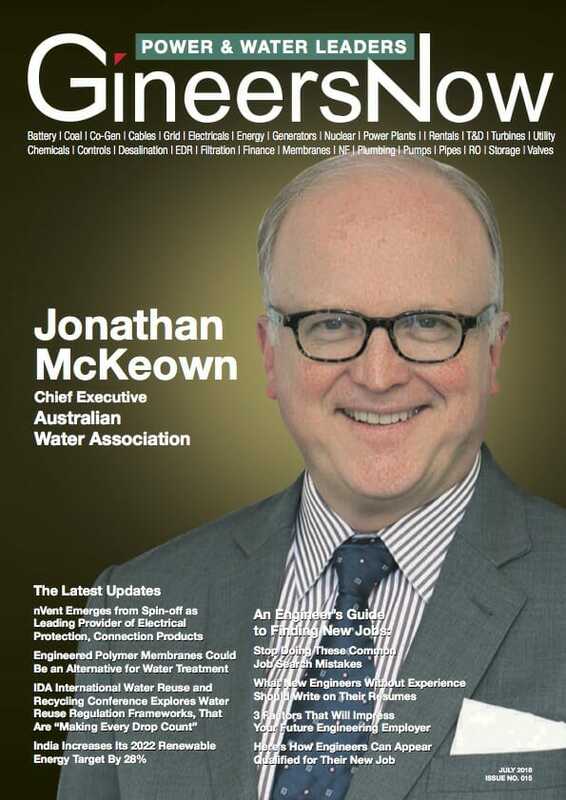 Water Leaders magazine topics include chemicals, controls, desalination, EDR, filtration, membranes, plumbing, pumps, pipes, reverse osmosis, storage, and valves.